Discussion in 'Camping World Truck Series Paint Schemes' started by Thunder98, Feb 6, 2019. 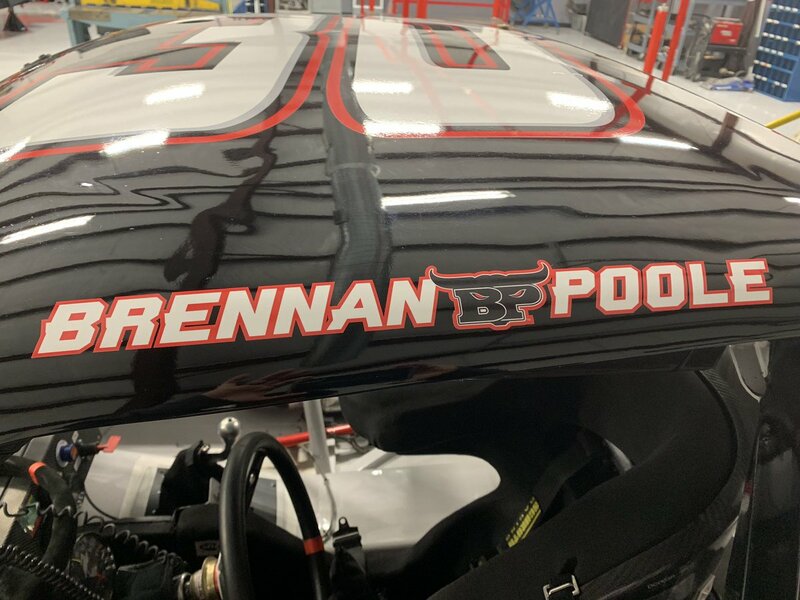 Brennan Poole for On Point Motorsports. Base scheme is slightly changed from last season. joeykraus19, games123, puckhogg11 and 2 others like this. 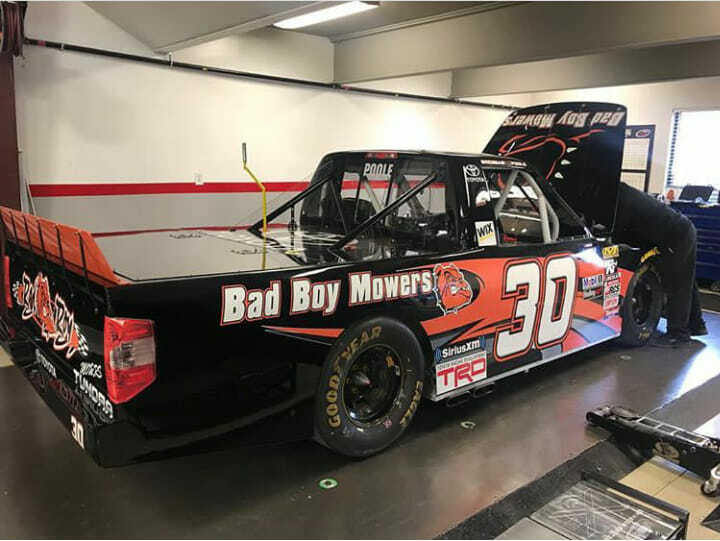 Bad Boy Mowers joins for Daytona. joeykraus19, puckhogg11, bvc and 6 others like this. games123, BrendonH12 and puckhogg11 like this. puckhogg11, KodaTheWolf and BrendonH12 like this. ShadowKnight508, games123, BrendonH12 and 2 others like this. theusar and EarnhardtFan like this. joeykraus19, games123 and KahneRacing945 like this. Wait, cigars? I thought tobacco sponsors were done away with like 15 years ago. 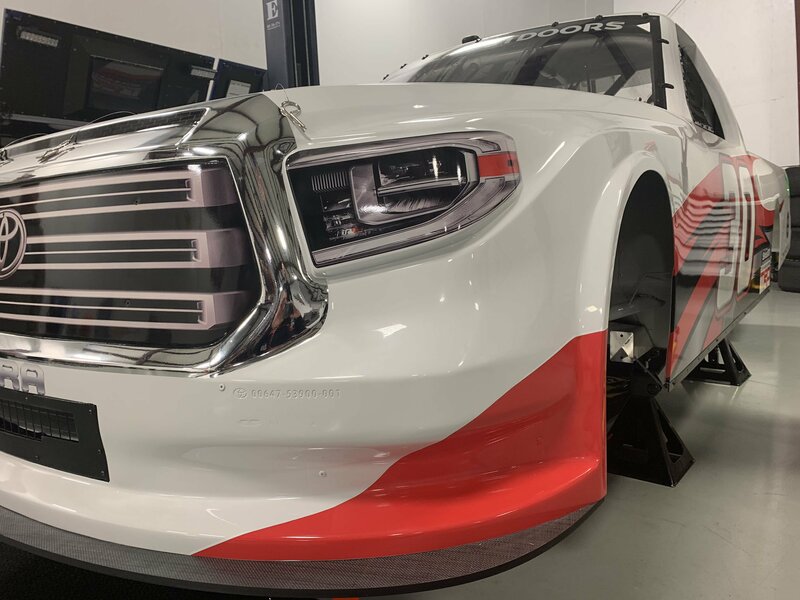 Bad Boy Mowers back for Martinsville. games123, joeykraus19 and BrendonH12 like this.